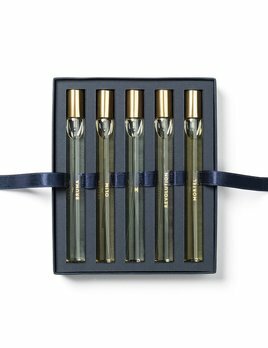 Le Coffret contains the five 10ml miniatures of the Trudon perfumes collection. II is about new beginnings; the life of a forest that permeates through the seasons. 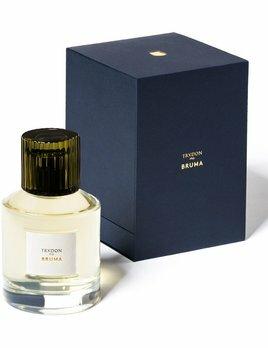 It is sensually symbiotic, brin- ging elements together: a Cologne that inspires and points at a magical place.